NEW PILE GUIDES - AVAILABLE NOW! Boat owners love their boats and need to have a boat lift that makes it quick and easy to get in and out of the water. Preferably, they want one that can meet those needs AND keep their craft high and dry when not in use. That is why the minds behind Sea Power Marine Products created an innovative new modular boat lift. 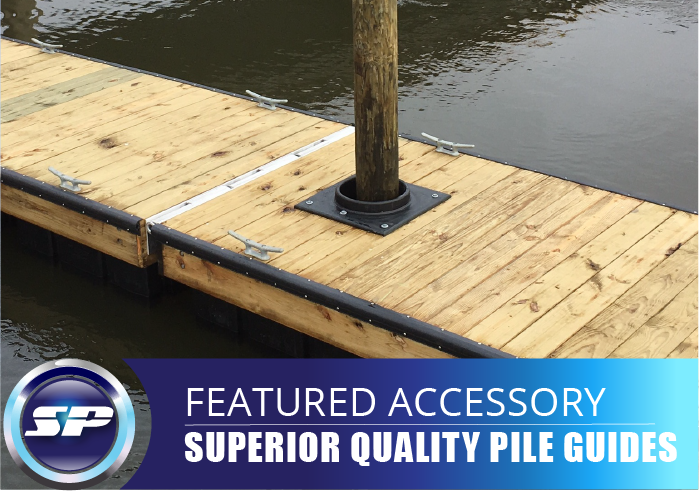 A modular boat lift, constructed of the best materials. The modular characteristic allows for the lift to be broken down for shipping purposes or to move from one dock to another. The lift is designed to be easy for loading and unloading passengers and gear. The submersible platform – custom-designed for the boat’s hull — sits between the lift’s three-sided catwalk. Once the driver pulls the boat onto the platform, passengers can unload safely and easily. The boat can also be raised for dry-docking, the hull can be sprayed down and maintenance can be done. The unit can be ordered in custom colors and a variety of accessories are available. 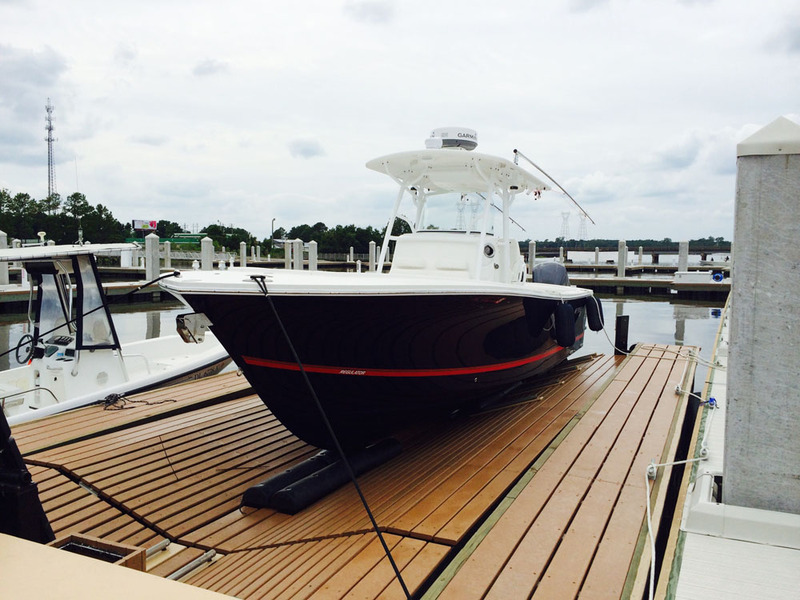 The Sea Power Marine Lift is the perfect combination of style and functionality. 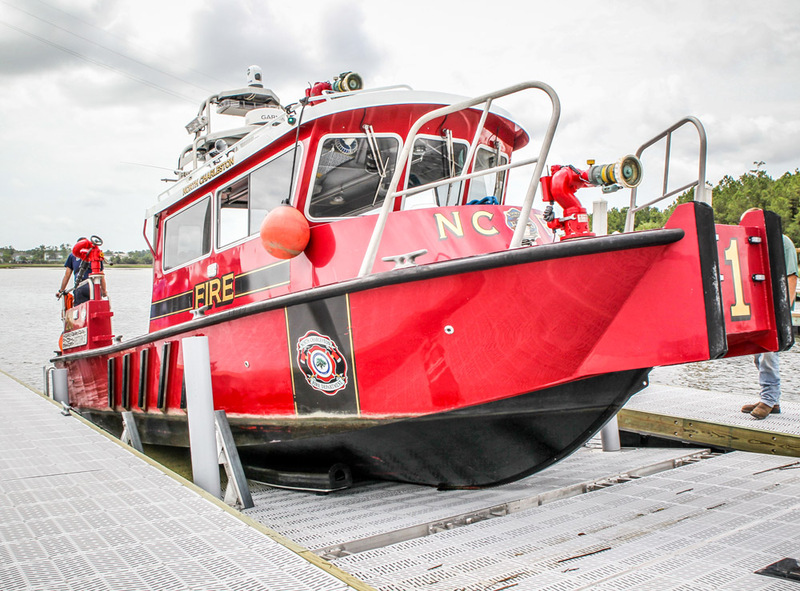 Many commercial boat operators in the Lowcountry rely on the local waterways for business operations. This often means maintaining assets – such as boats and docks – that are under constant assault by the harsh elements in the water. Sea Power Marine Products’ newly-patented boat lift will be a welcome solution. The engineering team has more than five decades of combined experience on the local waterways. 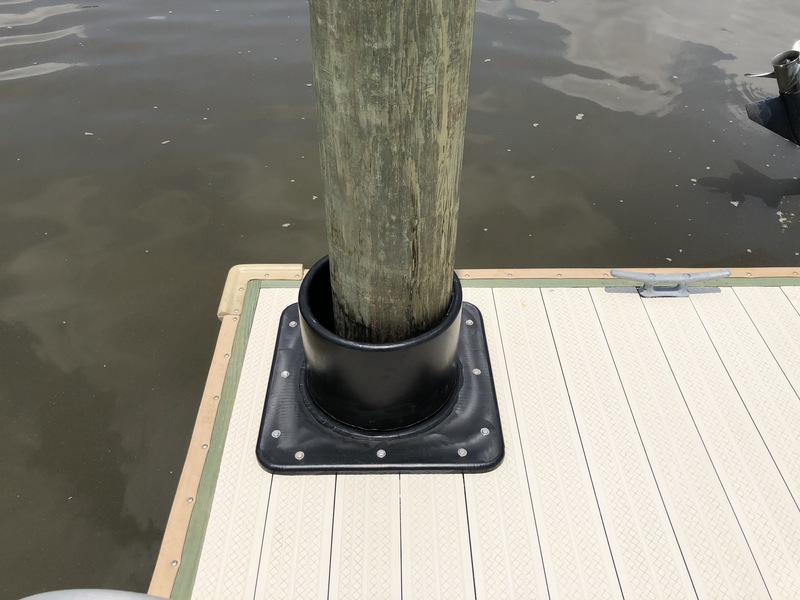 After much research, the team determined an ideal boat lift should be modular; floating, submersible; and constructed of the best materials to last in the water…especially saltwater. The modular aspect allows the lift to be used with boats of all sizes, makes and models. It also means it can be shipped anywhere in the world. 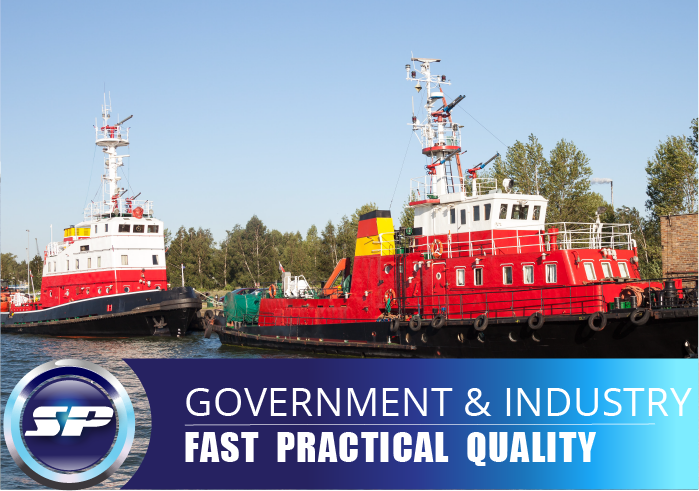 This flexibility, along with the speed and ease of launching and docking, is perfect for commercial or government applications. Contact us today for all your dock accessories or custom entertainment systems. 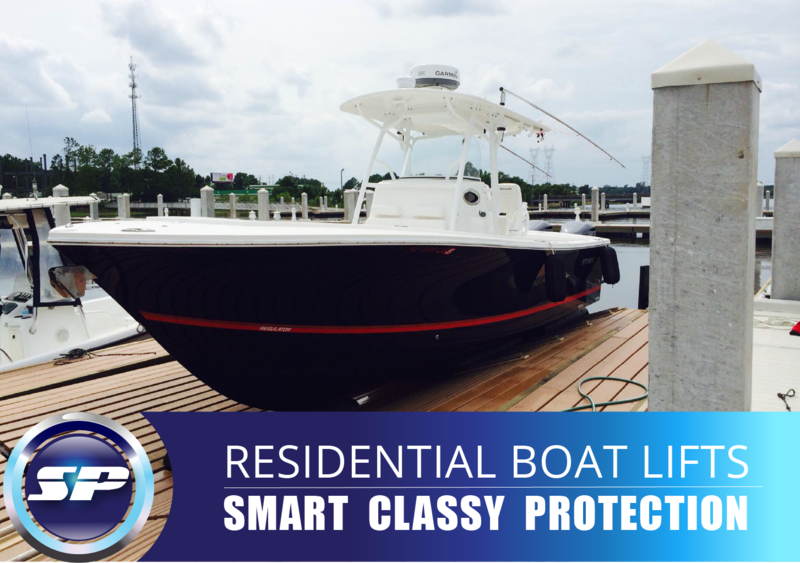 Products offered include: marine entertainment centers; teak dock furniture and grills; marine pet stations; marine-grade sunscreen fabrics; dock, lift, and ramp lighting; pile guides; and more. The Sea Power boat lift is designed to be a floating boat lift; submersible boat lift; and modular boat lift, all in one. These characteristics combined are what make this newly patented lift a paradigm shift relative to what currently exists in the industry.